We are so excited to have Houmas House as our guest blogger this month!! Over the last 250 years this land and this estate have been the gathering place for family dinners, grand balls, picnics on the lawn and family reunions. 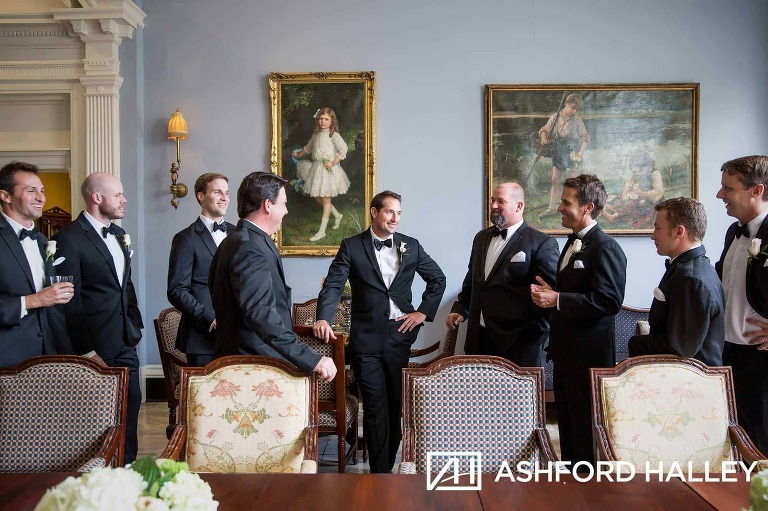 Although the landscape, the mansion and the owners have changed, the tradition of gathering over food, wine and celebrations have remained a favorite way to come together as friends and family. 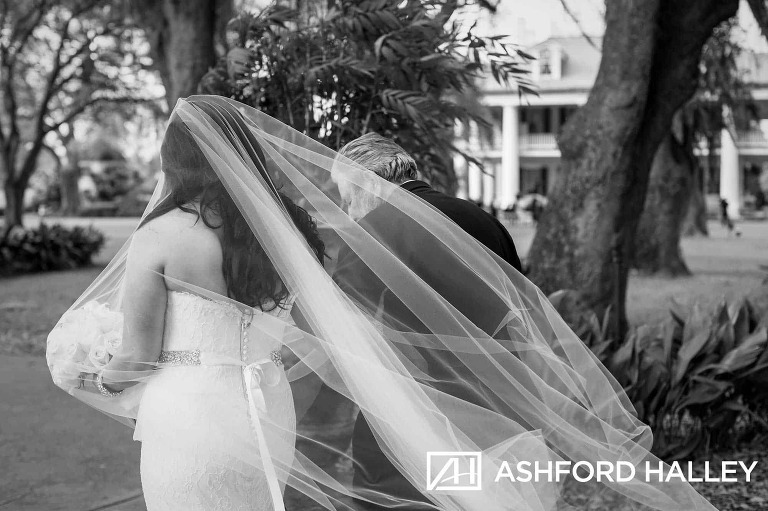 Over the last fifteen years Houmas House has been voted a top wedding destination by TheKnot.com, Top Historic Tourist Attraction by USA Today, and a favorite place to bring out of town guests by Baton Rouge’s 225 Magazine. Averaging sixty-five weddings each year, celebrations and special occasions have become our specialty. But don’t take our word for it. If a wedding venue has already been chosen, the Gardens at Houmas House offer an exquisite backdrop for bridal shoots. Year-round bright florals, mossy Live Oak trees, water features and the historic mansion are just a few favorites for brides and photographers. If a wedding isn’t in your near future don’t put off a visit to Houmas House. There are many reasons to take the twenty- minute drive from Baton Rouge and explore this historic estate and gardens. Houmas House is truly an escape into the 1880’s. Upon entering the garden gate, your journey back in time begins, starting in 1774. The guided mansion tour leads guests through the architectural evolution of the mansion and details how a succession of owners and the Mississippi River grew this manor house to today’s grand estate. Period antiques, artwork and artifacts help the costumed guides tell the story of plantation life. Once sprawling over 300,000 acres, Houmas House has survived wars, floods, abandonment and the test of time. The restaurants are perfect for indulging in a leisurely breakfast, lunch or dinner. With three restaurants to choose from, you can experience fine dining or a more casual setting. Our famous Turtle Bar and wine cellars boast one of the largest wine collections in Louisiana. After visiting the mansion you’ll want to take time to stroll through the gardens. Thirty-eight acres are perfectly manicured for a self-guided tour. Many sitting areas have been provided around the property, inviting you to linger and experience the year-round grandeur of the ancient oak alley, the fragrance of spring and summer blooms and the sights and sounds of bird life, wildlife and plantation life of long ago. The latest addition of the Inn at Houmas House completes this plantation destination, making it the most extensive experience of all the plantations along the Great River Road. Twenty-one private cottages nestled along an alley of oaks creates a serene environment, perfect for a romantic getaway. Each room is complete with marble bathrooms, old world furniture and a private porch. Just steps from the mighty Mississippi River, you’ll have front row seats to watch the sun rise or set. Houmas House Plantation is an unforgettable plantation experience and was voted Top Tourist Attraction in Louisiana in 2017 by the Readers of USA Today. Learn more at www.HoumasHouse.com. 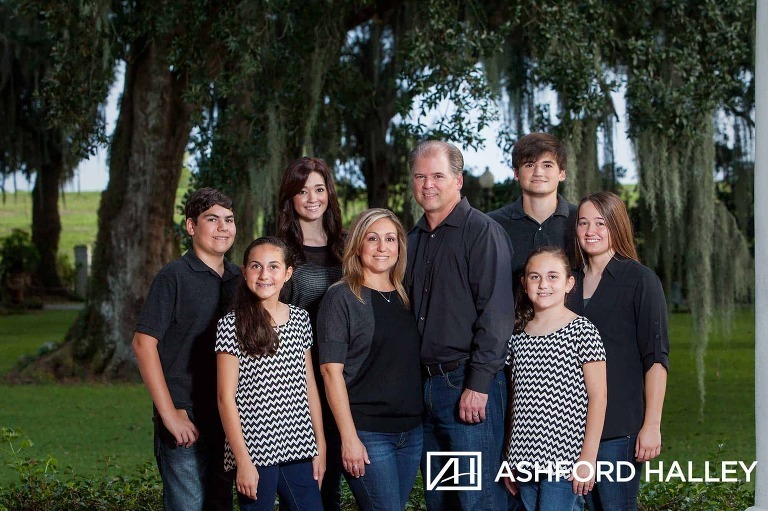 Be sure to follow our Facebook and Instagram for updated sessions & weddings 😉 If you would like more information, visit our website, www.ashfordhalley.com! 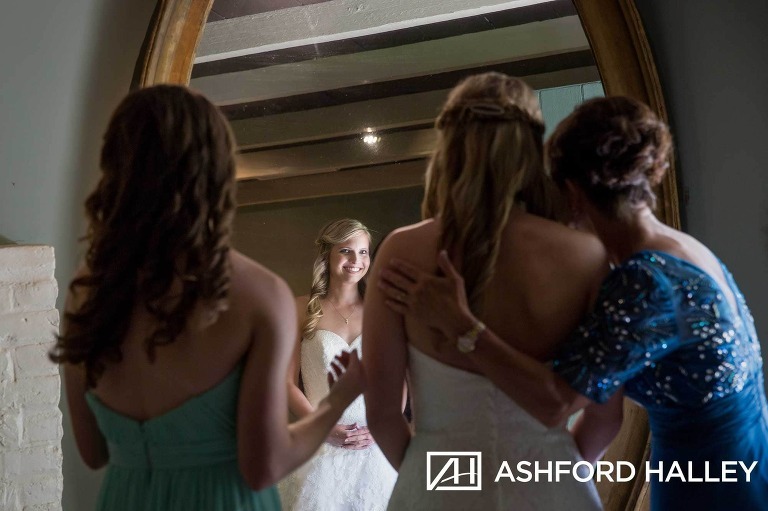 © 2019 Ashford Halley | New Orleans Wedding Photographer|ProPhoto WordPress Blog|Design by Northfolk & Co.